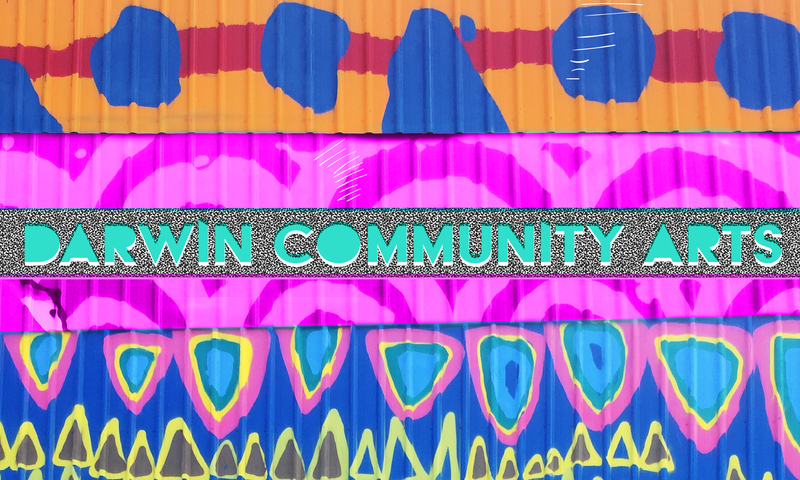 Darwin Community Arts (DCA) is the new Regional Program Administrator of the Regional Arts Fund in the Northern Territory. 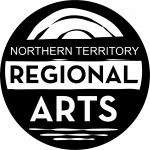 Northern Territory Regional Arts (NTRA) is a registered business name of Darwin Community Arts, a non-profit, incorporated association that focuses on grassroots arts and cultural development. The RAF was delivered by the Northern Territory Government through Arts NT in recent years. The appointment of DCA brings the NT in line with the rest of the country towards having the fund managed independently from Government. An Australian Government program, the Regional Arts Fund (RAF) supports sustainable cultural development in regional, rural and remote communities in Australia. The program is managed by Regional Arts Australia on behalf of the Australian Government and delivered by Regional Program. Administrators in each state and territory. This model recognises that regional arts funding needs vary across different states and territories and takes advantage of the specialist knowledge and insight State and Territory regional arts organisations have about their regional arts environment.